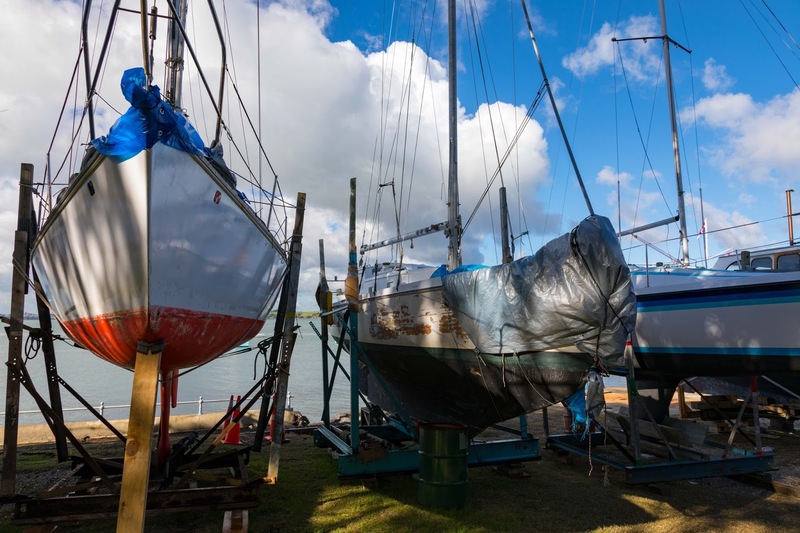 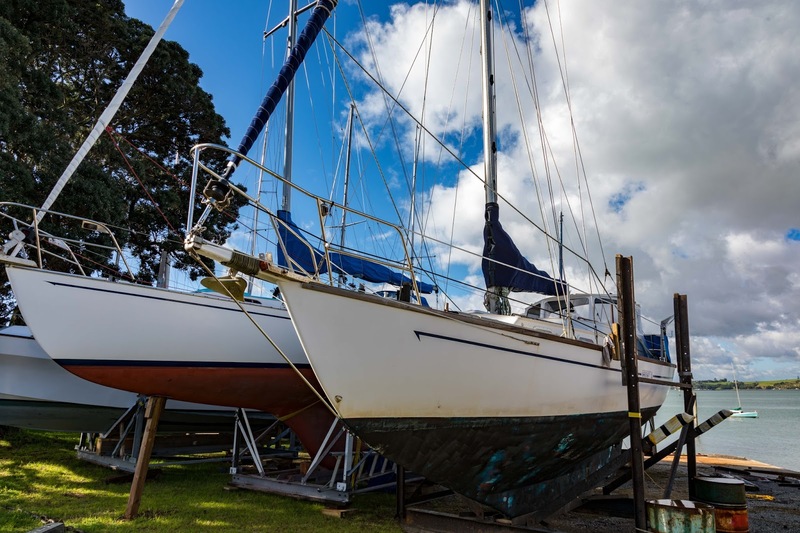 A Kiwi at the camera: Its winter - time for the boats to come out of the water. 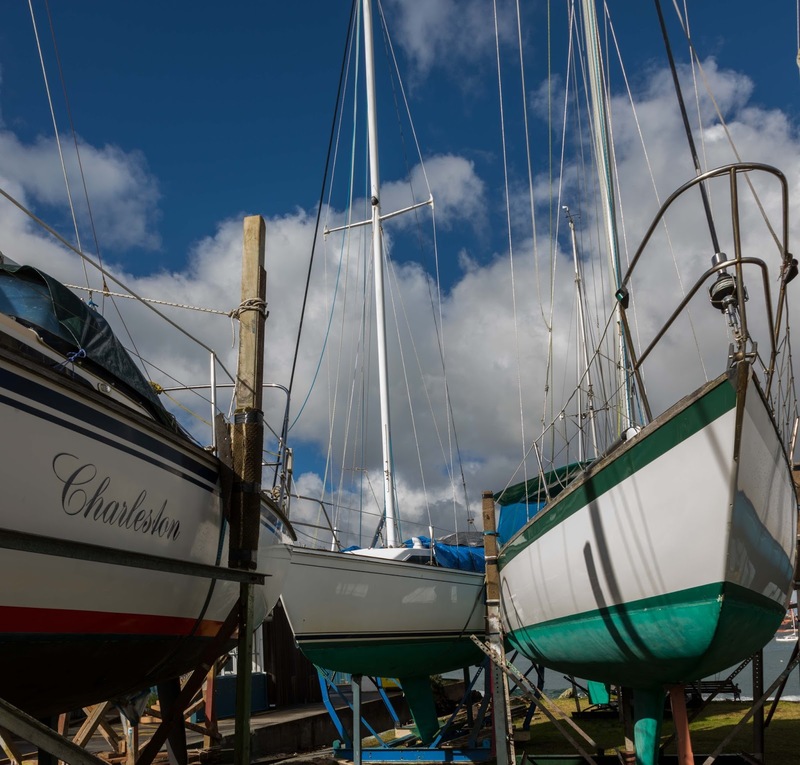 Its winter - time for the boats to come out of the water. 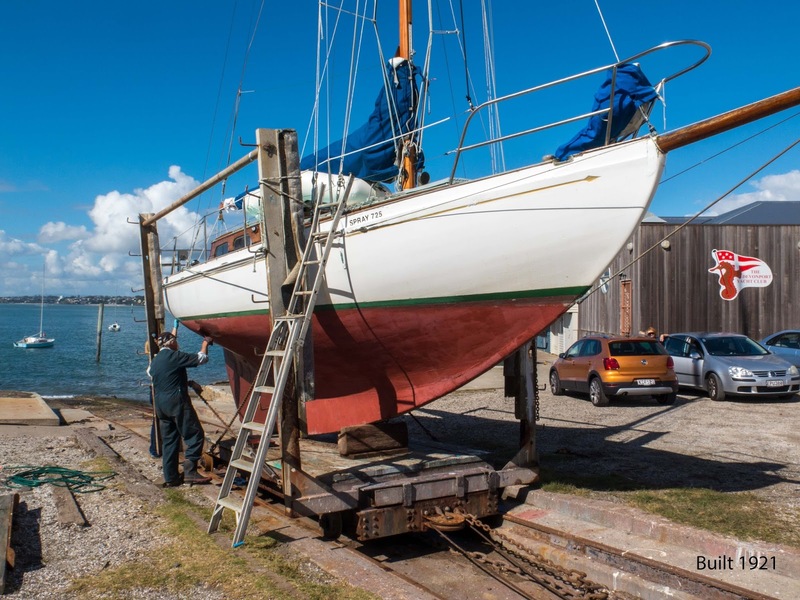 We are a sailing country being surrounded by water and a long way from anywhere, boats are in our DNA. 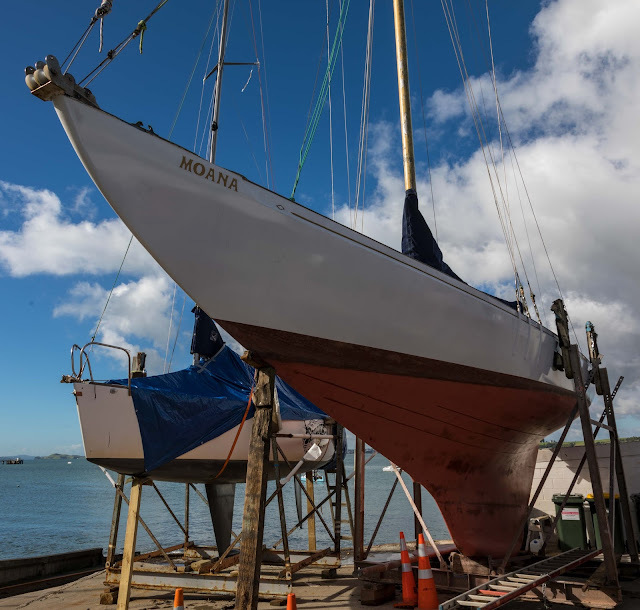 Having recently given Oracle Team USA a sailing lesson Americas cup it seemed appropriate to trundle down to the nearest yacht club and check out the boats up on the hard for their annual maintenance.